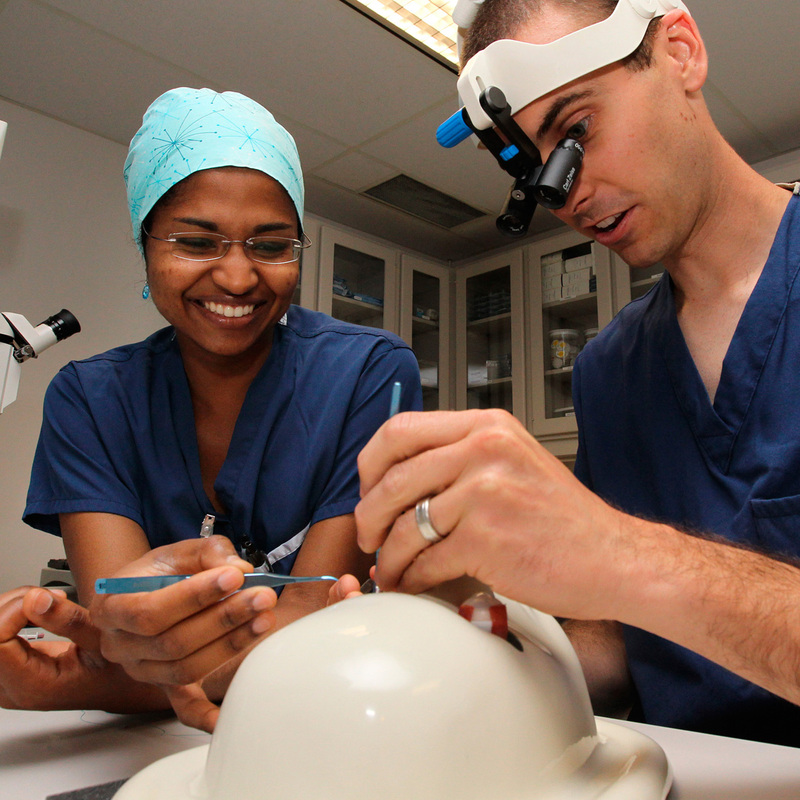 The Queen’s University Ophthalmology Residency Program consists of a five-year, competency based curriculum. In the first year, also known as the Transition to Discipline (TD) stage (the blue blocks in the figure below), residents rotate through a series of medical and surgical specialties with direct links to ophthalmology, such as plastic surgery, rheumatology, and neurology. These rotations are grounded in their relevance to ophthalmology by strategically placing them amidst a year that includes ophthalmology at its beginning, middle and end, concluding with the six-week long Toronto Ophthalmology Resident Introductory Course (TORIC). At this course, residents and faculty from across Canada, including eminent teachers from our department, deliver an excellent and intensive introductory course for ophthalmology trainees. The Foundations of Discipline (FD) stage (yellow blocks in the figure below) consists of intensive training in emergency eye disease management, as well as some focused subspecialty ophthalmology training. 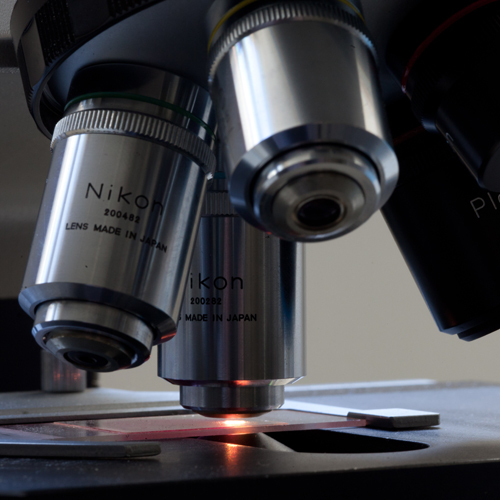 The Core of Discipline (CD) stage (red blocks) focuses on the main subspecialty areas of ophthalmology, providing excellent exposure to their common presentations and relevant procedures. Residency training concludes with the Transition to Practice (TP) stage (green blocks), allowing residents to consolidate all of the knowledge, skills, and attitudes acquired throughout their residency training by providing opportunities to run clinics as junior attending whilst still providing supervisory guidance. Ample opportunities for electives, research, courses, and conferences exist throughout the curriculum. Please see the links below for more information about Competency Based Medical Education (CBME) as well as the optional Clinical Investigator Program (CPI) available in our residency program.